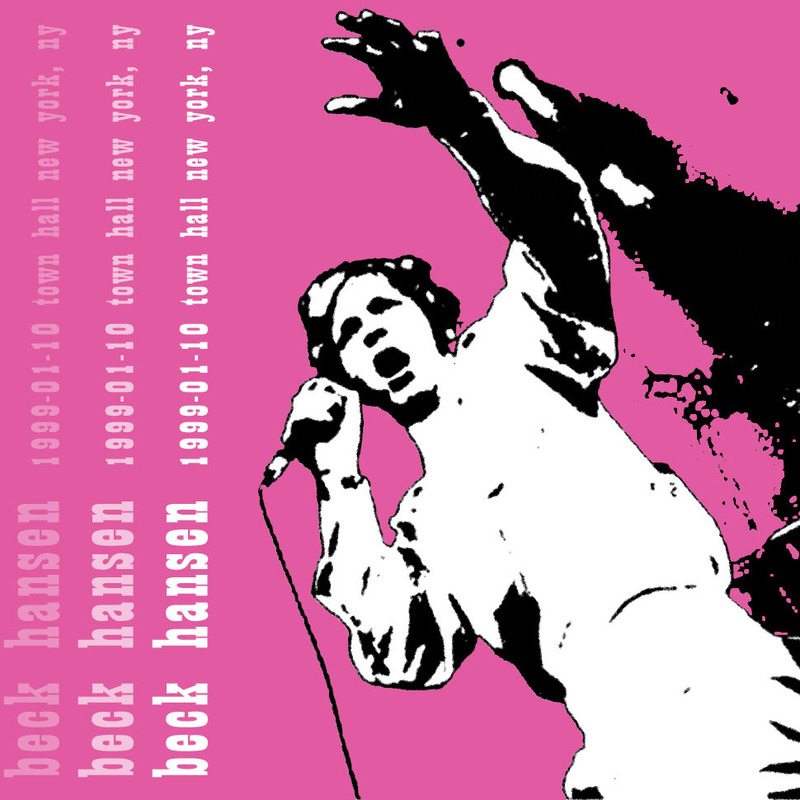 Beck had done a few radio shows/festivals to promote Mutations in November and December of 1998. In January, he appeared on Saturday Night Live and while in New York, played this show too. It was the only real solo show for Beck fans (not part of a lineup) between November and April (when he went to Japan). The band took advantage, playing basically Mutations in its entirety. The first 6 songs are all from the new record, and the whole night is just a chill affair, to play some of the new music on stage, and slightly rearrange some others. Fun! "Sissyneck" gets the Unplugged acoustic reinterpretation, but sounds just as rocking as normal. Beck's solo set starts with "One Foot," and then a couple of blues songs. The delicate air tonight was best exemplified by the "We Live Again," "Dead Melodies," and the "Nobody's Fault" which was even done with live Indian instruments like the album. "Tropicalia" goes totally wild with the Brass Menagerie, who turn it into one of the noisier versions you'll ever hear. After the encore break, they get a little rowdier and sillier with "Deadweight," "Debra." David Byrne was reportedly in the second row! Sound quality is very very good on the bootleg, so I couldn't recommend this show more.